Heterodox Economics is that branch of economics which is completely different from the common or widely used economics. Heterodox Economics follows a completely different economic methodology as compared to the neoclassical school of economics. It does not follow the common or orthodox school of economic thought. In the simplest of words, Heterodox Economics deals with Human Behavior and social condition as the biggest aspect of determining economic concepts. Heterodox Economics believes that the existing social processes and human behavior of that economy affects the consumption, production, allocation, utilization and growth of the market of that economy. It focuses on how social structure forms as the base of the growth and expansion as well as the overall functioning of the economy. It states that these factors of human behavior affecting the economy triumphs over the macro economic factors used in the mainstream economics. In addition to this part of the Heterodox Economics, the theory is also connected to the issues of the social structure which includes racism, gender, superstitions, myths, culture and ideologies. The theories of Heterodox Economics focus on ethical values and social philosophy and amalgamate all these factors into historical context. The economic policies of Heterodox Economics focuses on evolving and improving of human dignity and tries to improve the social status and well being of all the members of a society. It tries to improve the condition of the members who are backward and socially behind the other. This is what the focus is of the economic policies of the Heterodox Economics. The main focus of the Heterodox Economists is to try and put emphasis on factors like ethics, morals and justice in the economy and these factors to be considered important while building up economic policies. They want to bring about a change in how the mainstream economics works in the economy. It wants to incorporate a change in the commonly used economic practice as it is critical of those and believes that social institution and setting impacts the economy more than the mainstream economics. It wants the economy to be more committed to the social norms and focus on improving social conditions and creating a better setting than managing economics relations from around the world. Given the concepts of this theory, it is completely different from the normal economic theory that students have been studying. This is a distinct and a challenging subject. The problems of this subject are challenging and are tough. The analysis and justification of economic decisions is tough and difficult. It is relatively new concept for the students and is very different from what the students have been studying since a long time through their academic career. The problems that are required to solve in Heterodox Economics require critical thinking of the already studied and well known economic theories. A critical analysis is to be done for the problem assigned. The analysis is distinct and requires focus on aspects of social institutions which is an extremely complex web of connections which are intertwined. A study of these has to be done in order to come to a solution for any given economic problem in heterodox economics. Heterodox Economics is basically a mix of socialism, Marxism, post-Keynesian and Austrian theories as opposed to the neoclassical economic theory and school of thought. It is an alternative economic theory which provides an alternative analysis and solution to different economic problems. It is usually used to solve problems which does not receive much traction and does not get acknowledged widely and the economic phenomenon which are recognized popularly in the field of economics. Heterodox Economics takes into account the historical and social factors into account and how we can inculcate ways to make the society and individual behavior differ in order to reach a state of equilibrium in the economy. If you are seeking for help in heterodox economics solutions then we have the perfect options for you. We have experts from all around the world who have studied Heterodox Economics in detail and have a detailed knowledge of what it means and how it works. They know the thesis and the concept behind Heterodox Economics which is still alien to lot of other economists. Only Heterodox Economists can help you solve your Heterodox Economics problems and assignments due to its distinct nature. 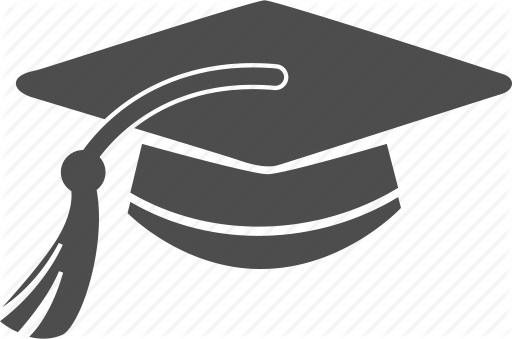 We have handpicked Heterodox Economists who possess good academic and academic writing skills and are willing to help you out with you Heterodox Economics assignments and problems. Why Us For Heterodox Economics Assignment Help? We are a simple to use portal where you can register simply without having to fill enormous forms and waste your time. After registering you can start posting your assignments on to our portal. 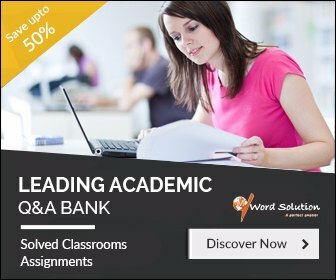 Our Assignment Help services are cheap and are considered very affordable from the students all around the world as we charge a very nominal amount so that the students do not have to worry about their pocket money getting over while doing assignments. 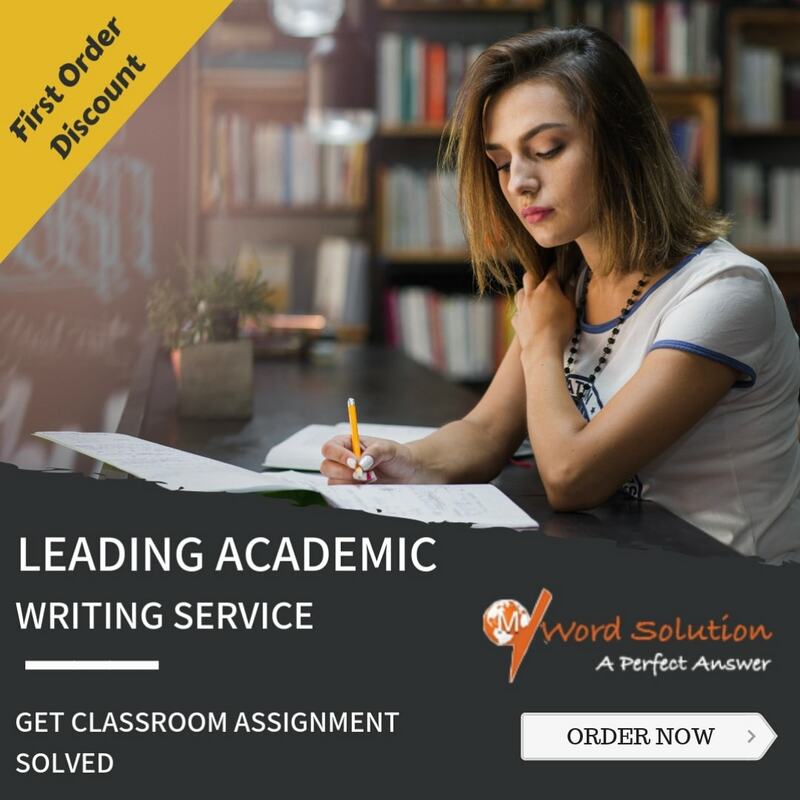 We offer punctuality and ensure that every assignment that you put is finished within the deadline of that assignment as per your specifications and we complete it within the time frame. WE assure you that you will never miss a deadline with us. Our quality check team checks every assignment that goes out to ensure that there is no plagiarism and the assignment has a 100% original content which is not copied from anywhere and is accurate. Our Heterodox Economics experts have been selected after screening of their writing skills and academic knowledge background. They have been helping students from all around the world and are getting a positive feedback from each one of them.